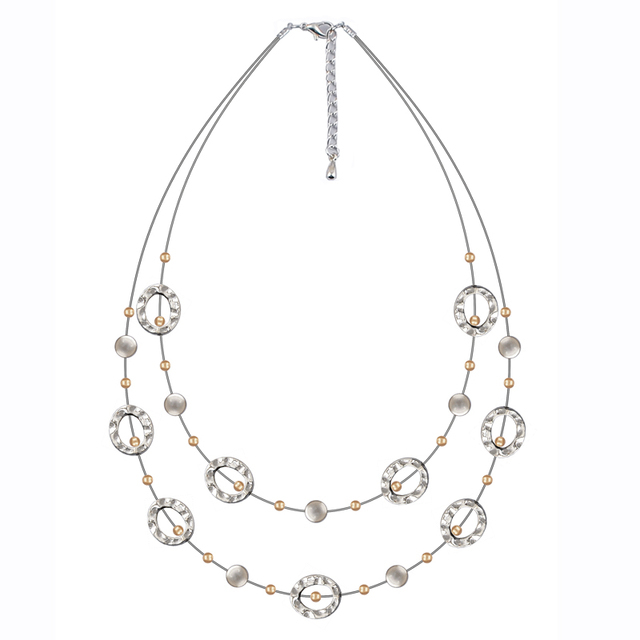 The two-layer necklace with women’s choker in rose gold is the necklace you should be looking for. 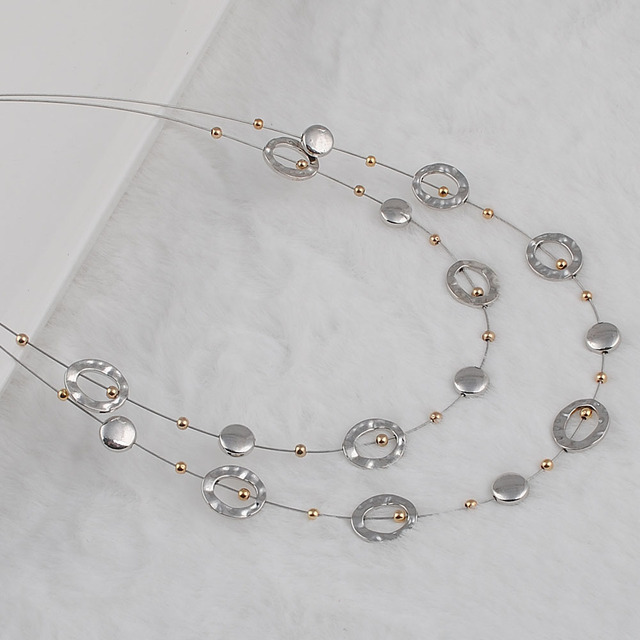 This elegant choker combines multiple necklaces in a beautiful appearance. 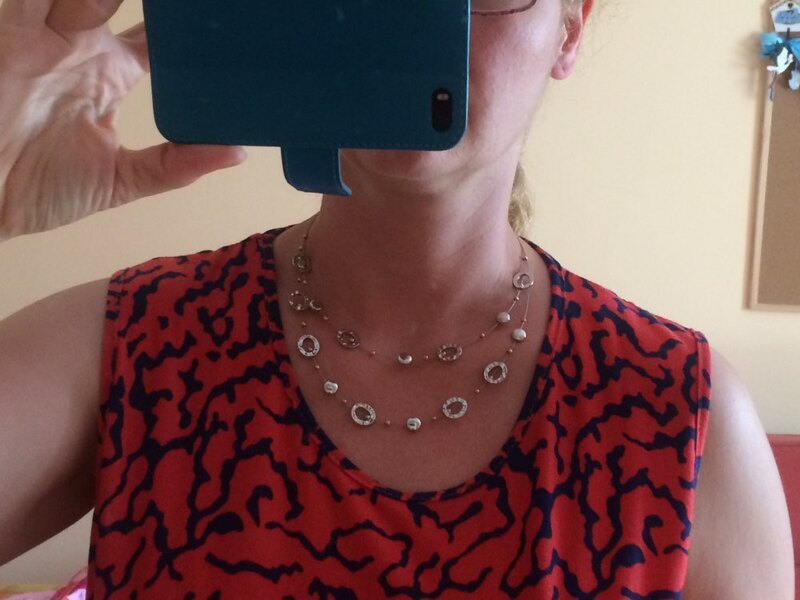 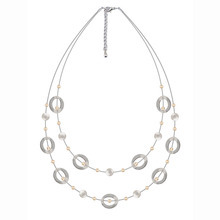 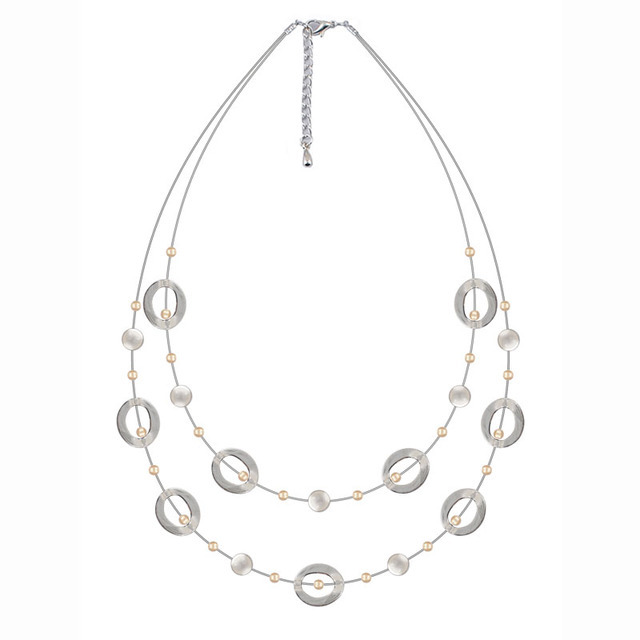 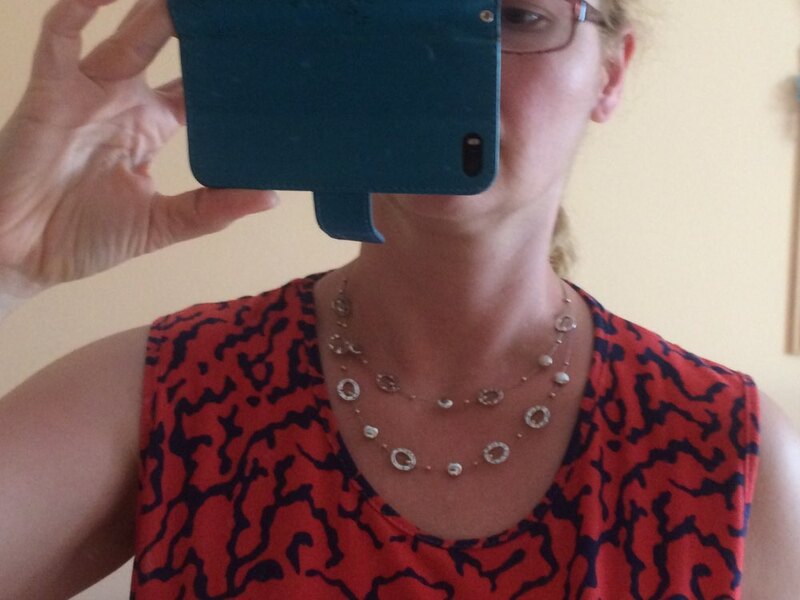 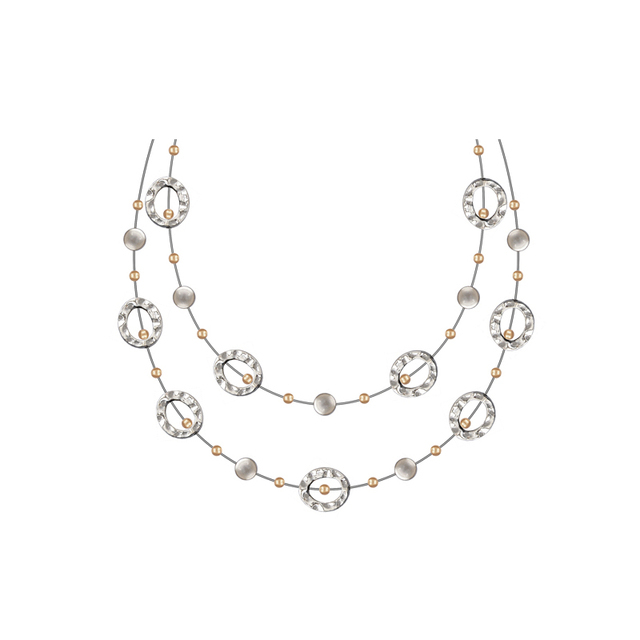 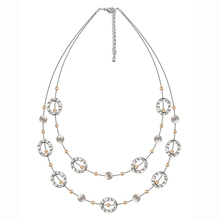 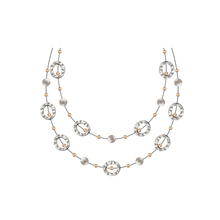 A double-layer chain necklace with beaded details and a fashionable recordable pendant. 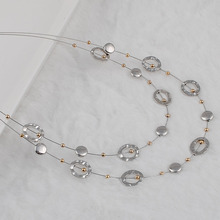 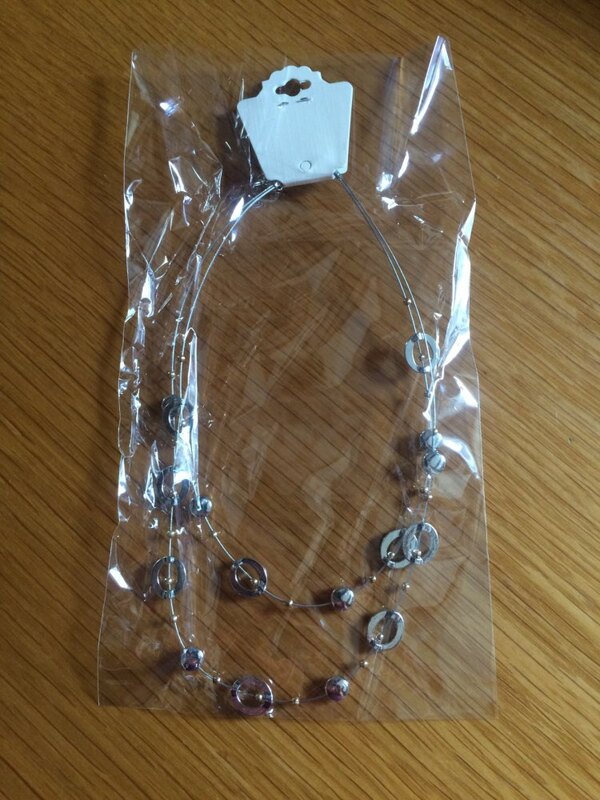 You will love wearing this fashionable necklace!